Chasing Christmas lights with 16 function controller to create chasing, fading, dancing, glowing effects to your outdoor christmas lights display. 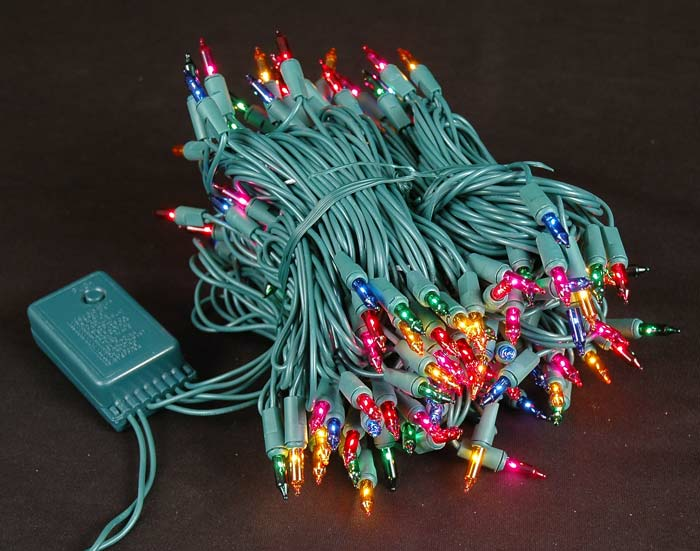 Each of these sets of chasing christmas lights sets have 140 lights and are 47 feet long. We stock the largest selection chasing and fading lights sets anywhere.